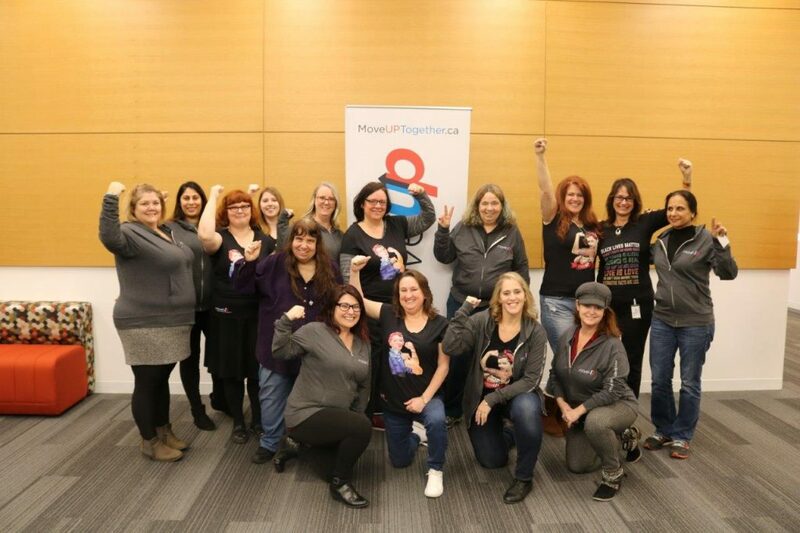 The Women’s Rights Committee works to reach out and engage women and to empower, mobilize and build capacity through mentoring, educating, advocating, and raising awareness of all issues that affect women globally. The Women’s Rights Committee warmly encourages members within each bargaining unit to join the committee and/or submit their recommendations. The committee campaigns for the support of union officials and representatives, for the aims and programs of the Women’s Committee, and encourages women in the various bargaining units to press for favourable contract clauses and review existing clauses for gender discrimination. No meetings or events scheduled at this time.